Not forgetting the martyr Christian and sanctified saint Lucy or the shortest day of year, from 2016 the winter solstice… will be remembered also for the historical agreement that united the most ancient Neapolitan pizzerias forming the “Unione Pizzerie Storiche Napoletane –Le Centenarie”. 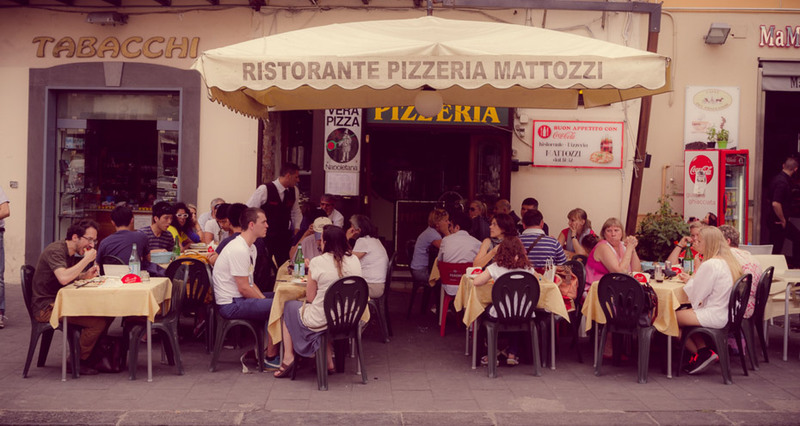 Ten pizzerias joined and shared the statute and uniting them self in a association: Pizzeria Starita a Materdei, of which Antonio Starita will be the president, la Pizzeria Gorizia 1916, la Pizzeria Ciro a Santa Brigida, l'Antica Pizzeria Port'Alba, la pizzeria Umberto, l'Antica Pizzeria Ciro dal 1923, l'Antica Pizzeria da Michele, la pizzeria Lombardi, la pizzeria Capasso and obviously Ristorante Pizzeria Mattozzi a Piazza Carità. Antonio Starita, appointed as President said “ the association is not born with the intention to replace other associations that already existing in their mission, but rather to reinforce the visibility of the ancient businesses which today, as in the past are still very successful and historically have been a school for generation of great pizza chefs. The protection of the Neapolitan pizza as many of us know is responsibility of everybody who is part of it. The technique of how to shape the dough, the person in charge of the oven and the wood oven itself are the heritage of our world and we cannot forget them or make them less in a reality that moves too fast and forgets that the present exists because of past and that this past is still alive. 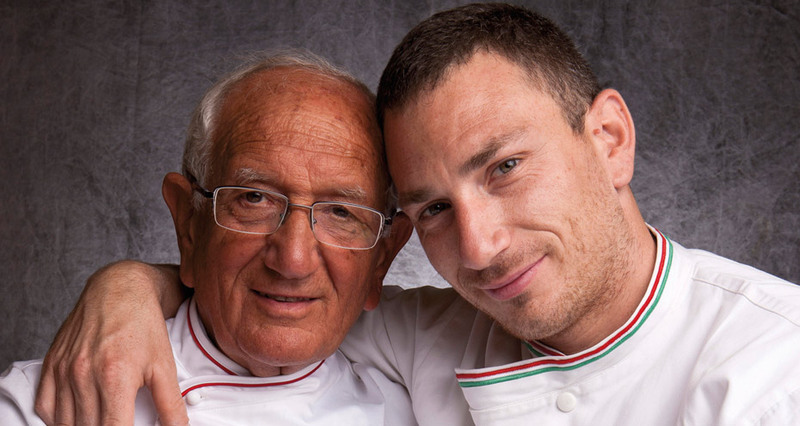 To confirm the noble purpose Antonio Pace and Lello Surace, President and Vice President of the Association Verace Pizza Napoletana, the association which was created in 1984 to spread world wide the culture and the tradition of this typical Neapolitan product. Salvatore Antonio Grasso the Vice President of the – “Le Centenarie” declared. 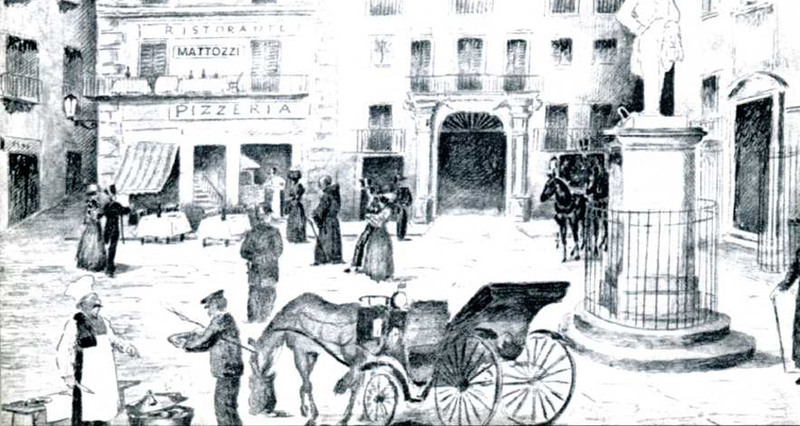 “l’Unione Pizzerie Storiche Napoletane – “Le Centenarie” has only just started its path with a group of partners. Soon we will invite more local centenary businesses and gradually other businesses will reach the target of 100 years of history in order to join us and became part of it. 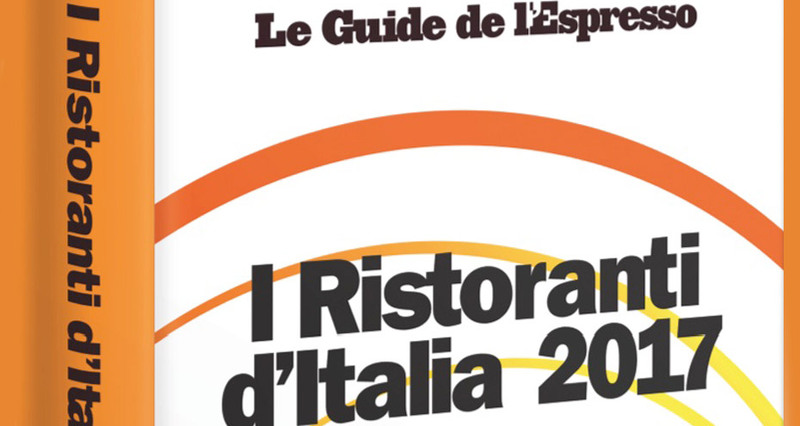 Next year the UPSN – “Le Centenarie” will start to promote the Neapolitan Pizza and its history via national and international events. 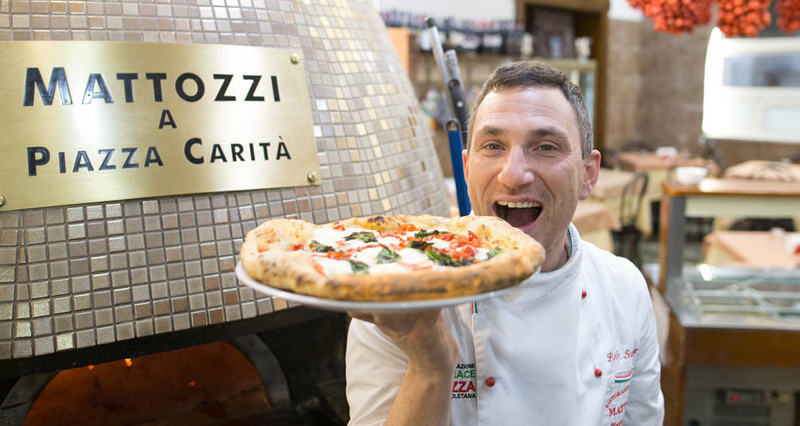 So here we write another fundamental chapter of the history of the Neapolitan Pizza, protected by the protagonist of its history and those that keep the tradition alive but open to innovation.